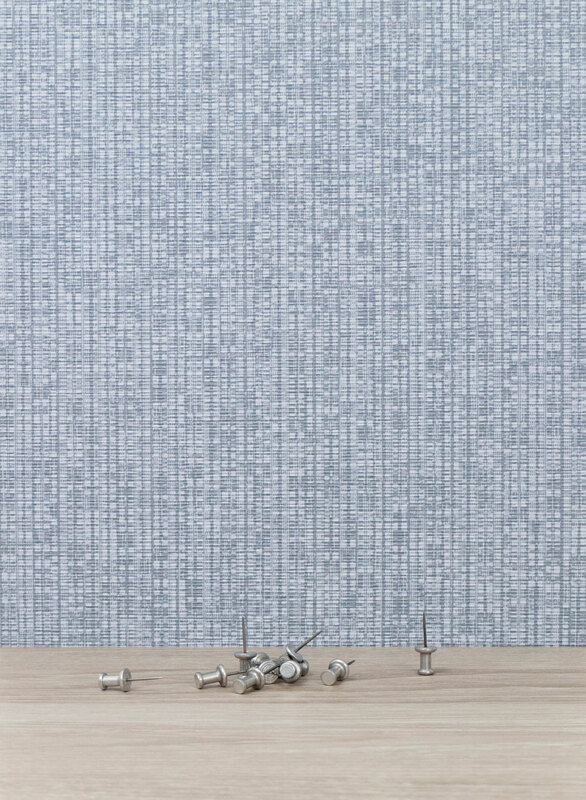 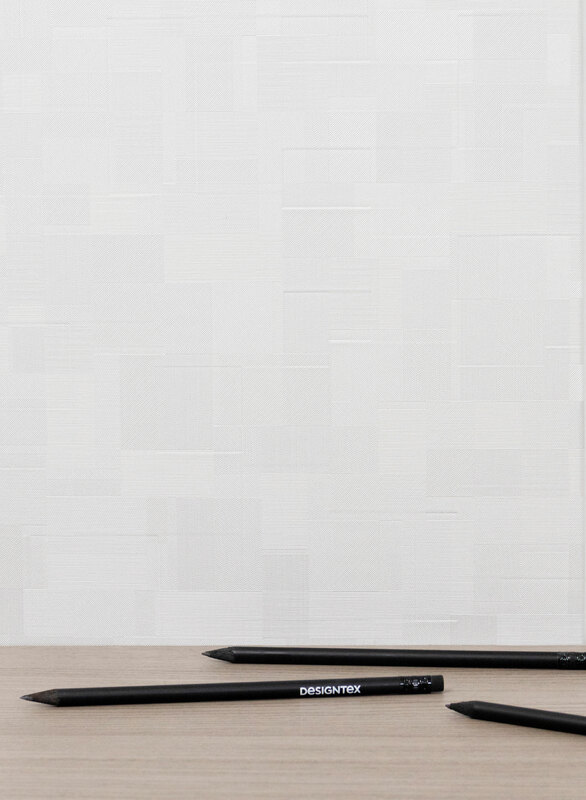 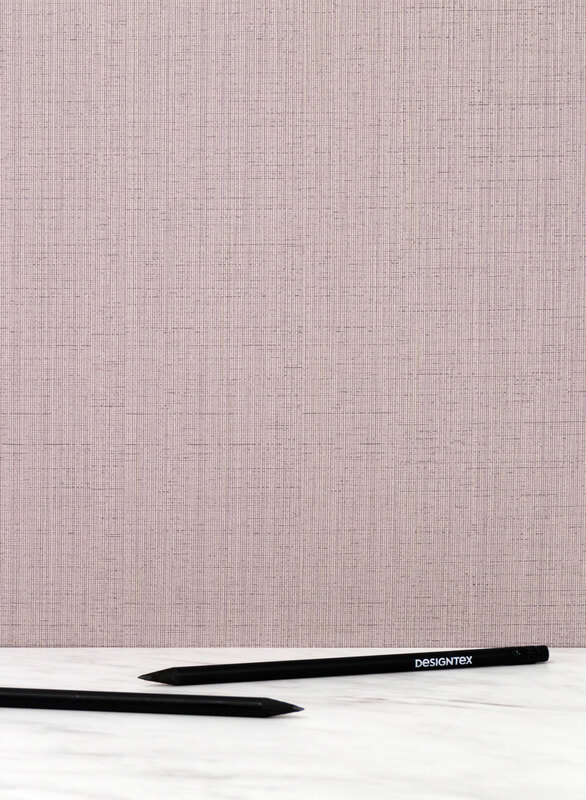 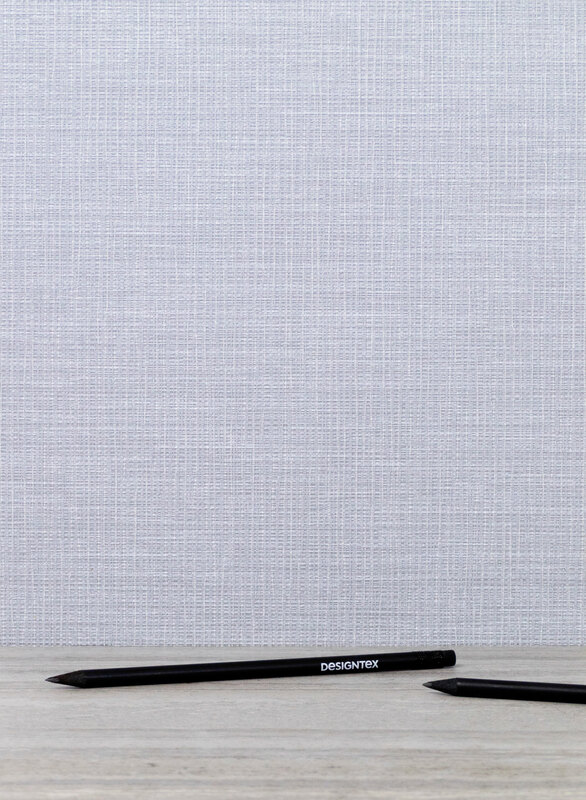 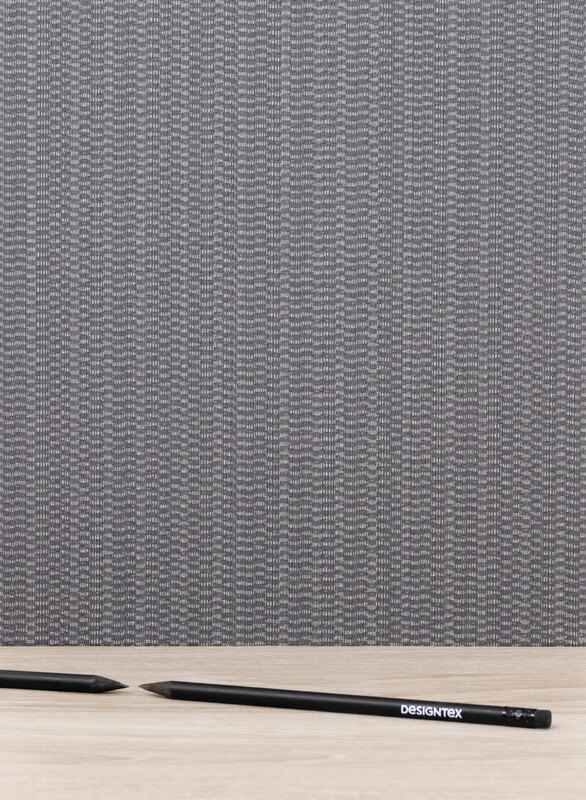 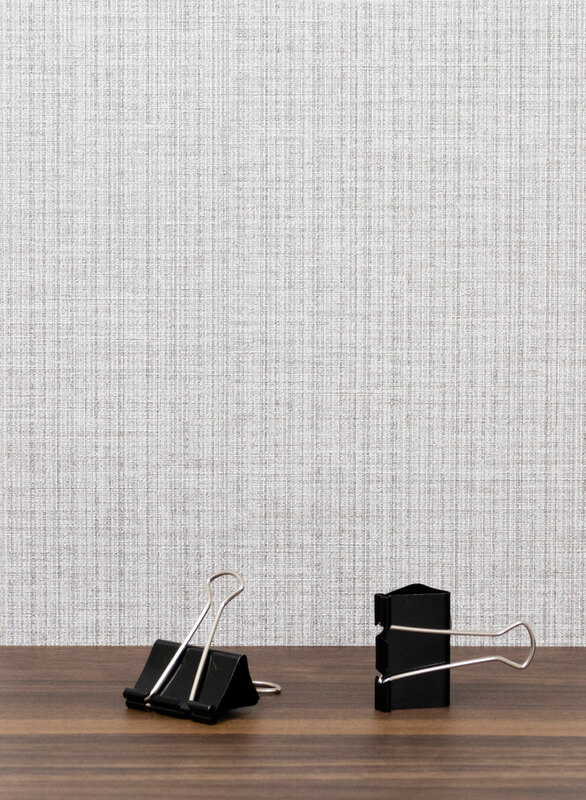 Introducing Designtex's new collection of wallcoverings, offering versatile styles for the workplace, healthcare facilities, hospitality spaces and everywhere in between. 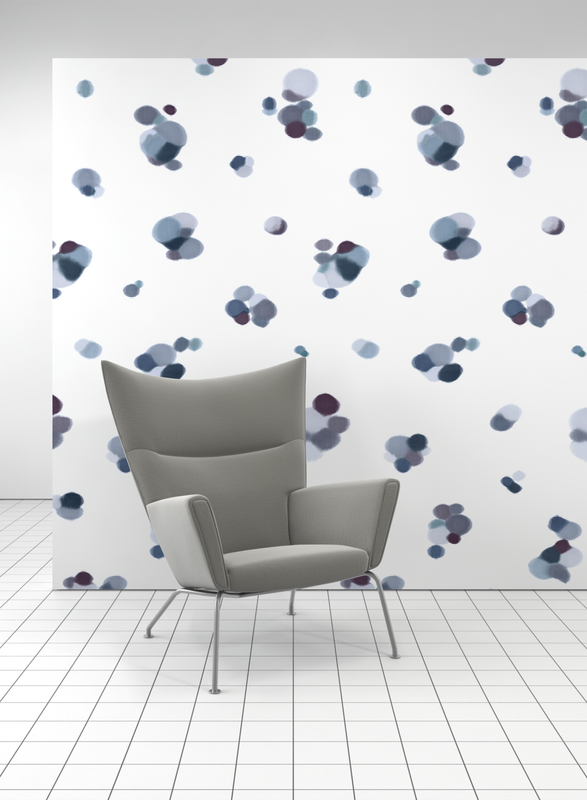 With over 150 colors and patterns to choose from, all with Type II characteristics and free from harmful phthalates, there's something for every space. 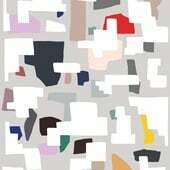 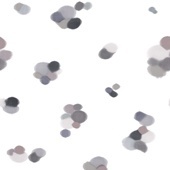 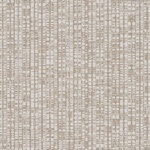 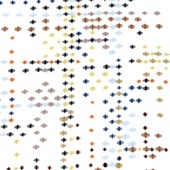 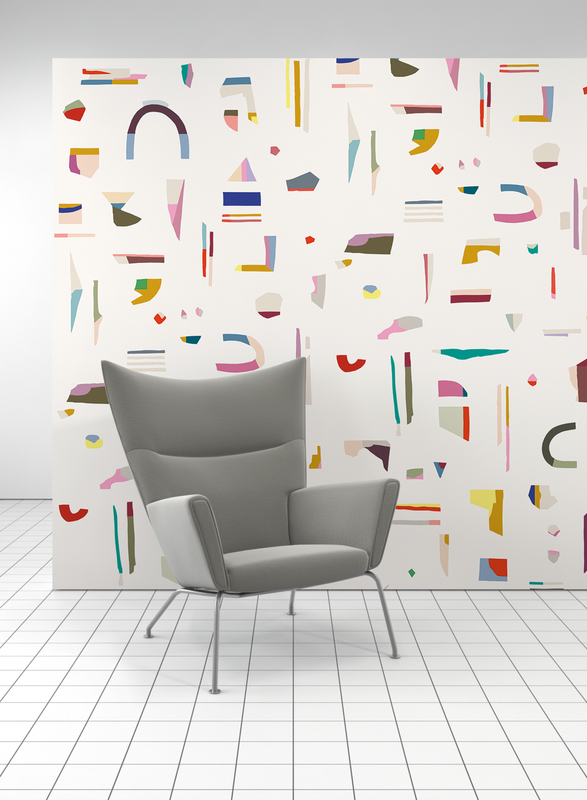 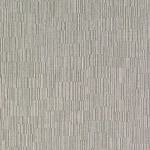 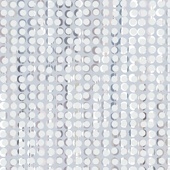 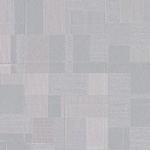 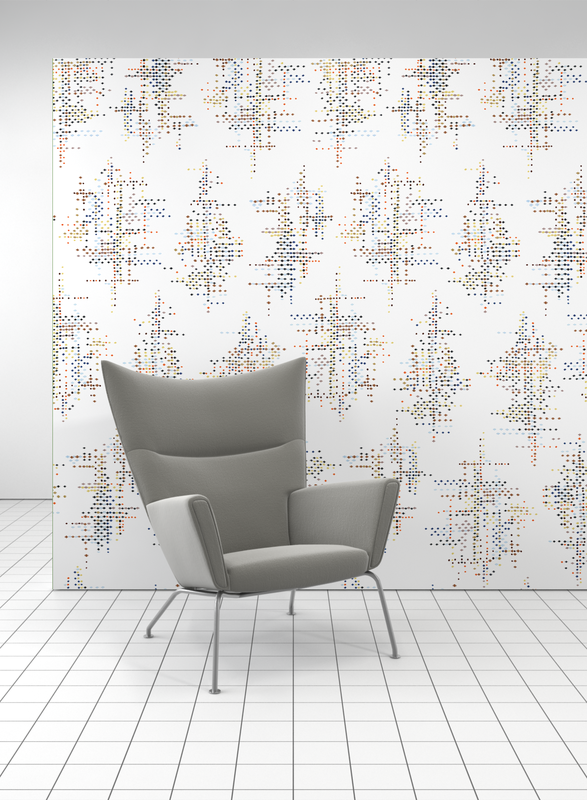 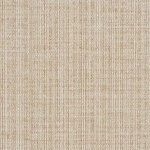 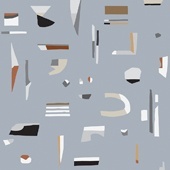 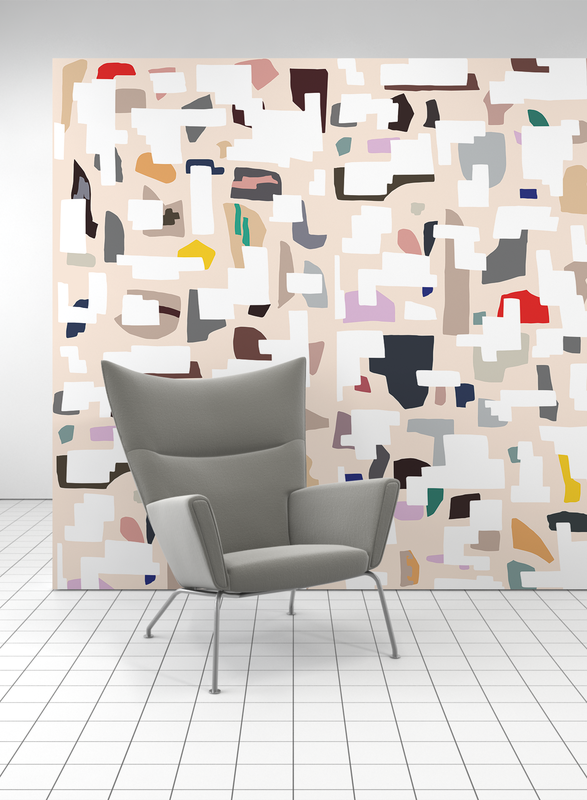 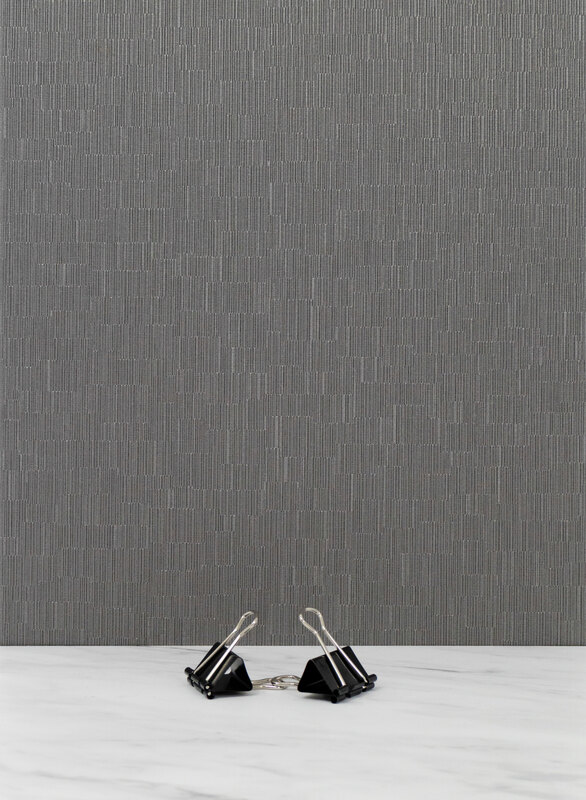 Make a statement with our By the Yard digitally printed wallcoverings with Type II characteristics, PVC free and $34. 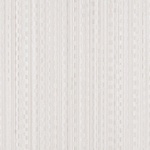 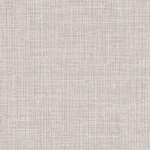 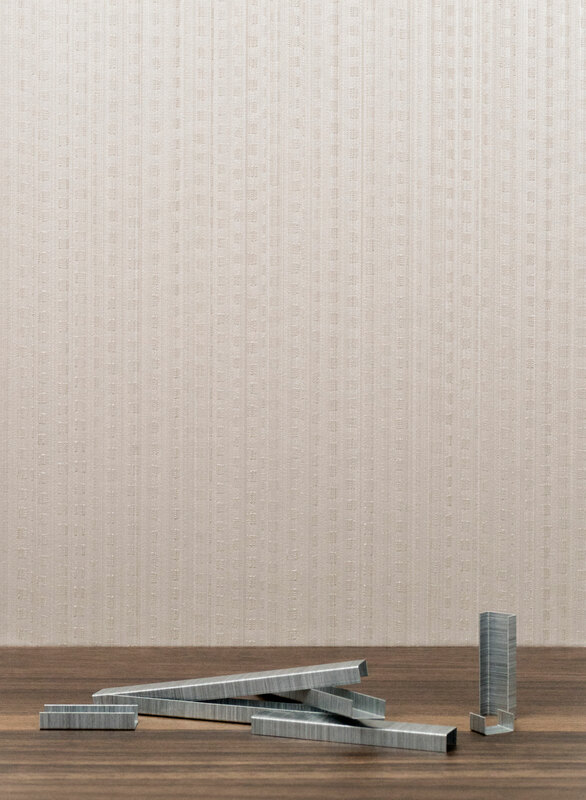 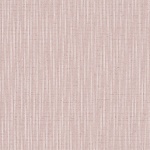 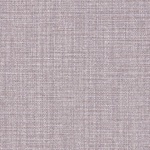 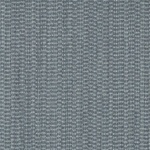 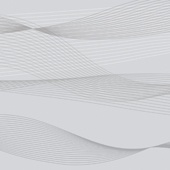 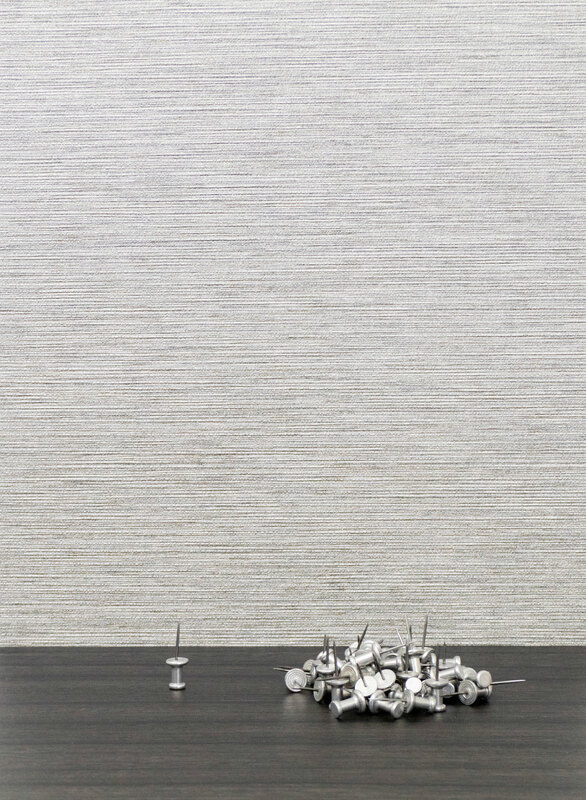 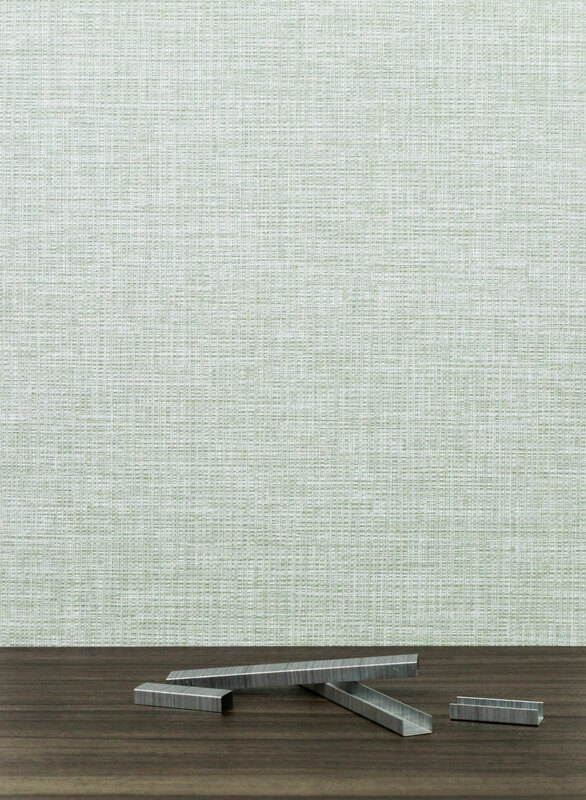 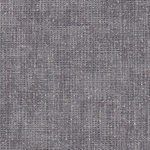 Discover our new offering of vinyl wallcoverings, all Type II, free from harmful phthalates and $26. 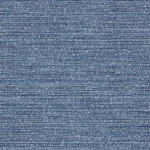 Learn about our factory in Portland, Maine. 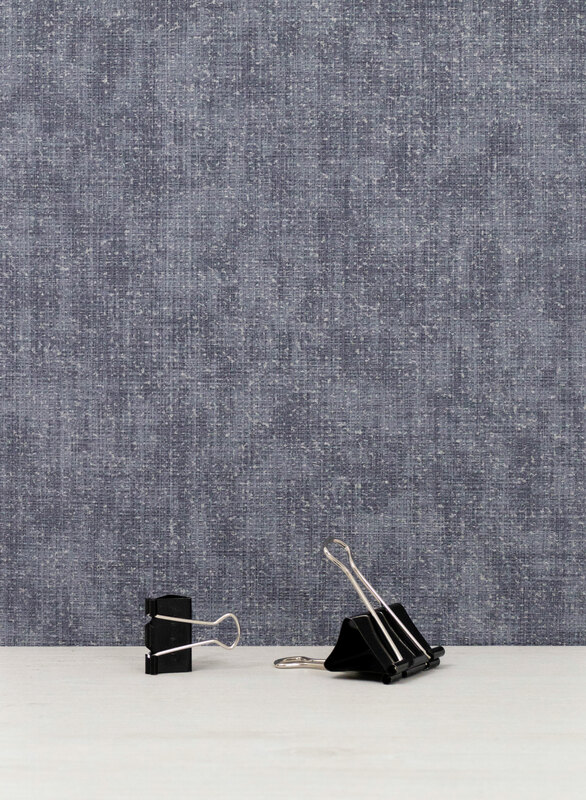 All of the Designtex By the Yard wallcoverings are digitally printed in our SCS Gold Certified factory in beautiful Portland, Maine. 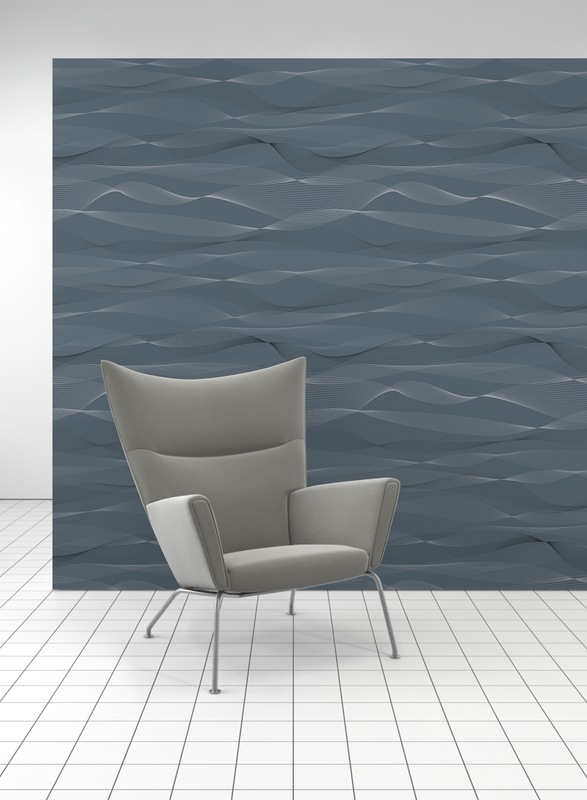 Operating out of a state-of-the-art, 26,000 square foot facility, our expert team of artists, technologists and craftspeople work together to create beautiful, engaging and one-of-a-kind environments.